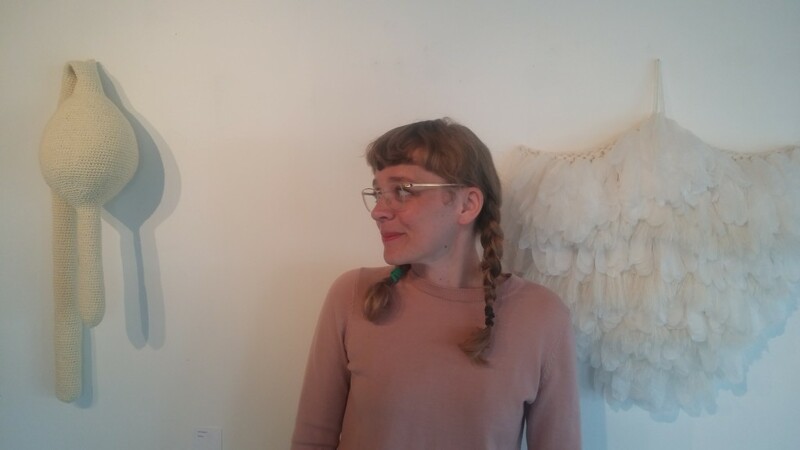 From December 2016 until June 2017 Arctic Culture Lab was running the residency program Baltno with artists from Nordic and Baltic countries: Lærke Posselt, photographer from Denmark, Iveta Vaivode, photographer from Latvia, Julia Heurling, designer from Sweden and Randi Samsonsen, textile artist from the Faroe Islands. Baltno was supported by Kulturkontakt Nord. All artists had an exhibition or artist talk during their residency stay. In addition, results of the residency were presented in a group exhibition at the end of the residency program in June 2017. Many pictures are available on Arctic Culture Labs facebook page. 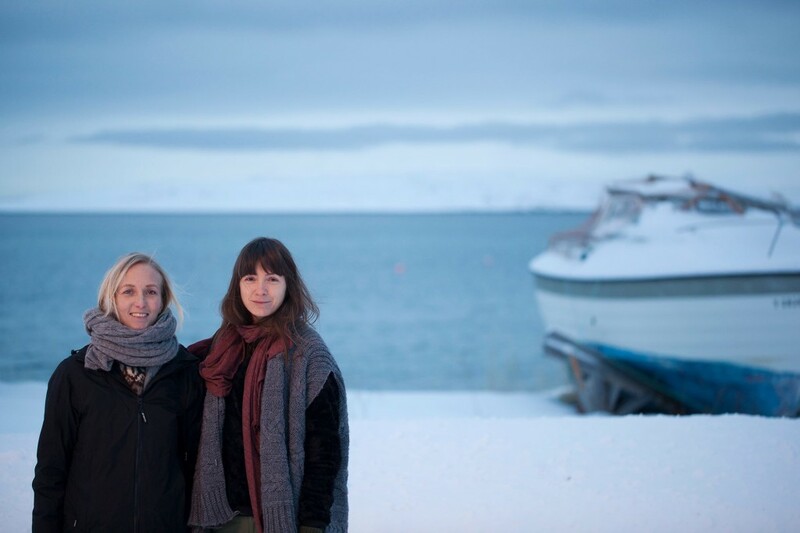 Lærke Posselt and Iveta Vaivode have been in Kjøllefjord during the polar night. They worked individually, but had intensive exchange. They had access to a dark room. During their stay, they showed earlier works in an exhibtion. Both visited Kjøllefjord again in June during the midnight sun and presented some results of the residency stay in a group exhibition. 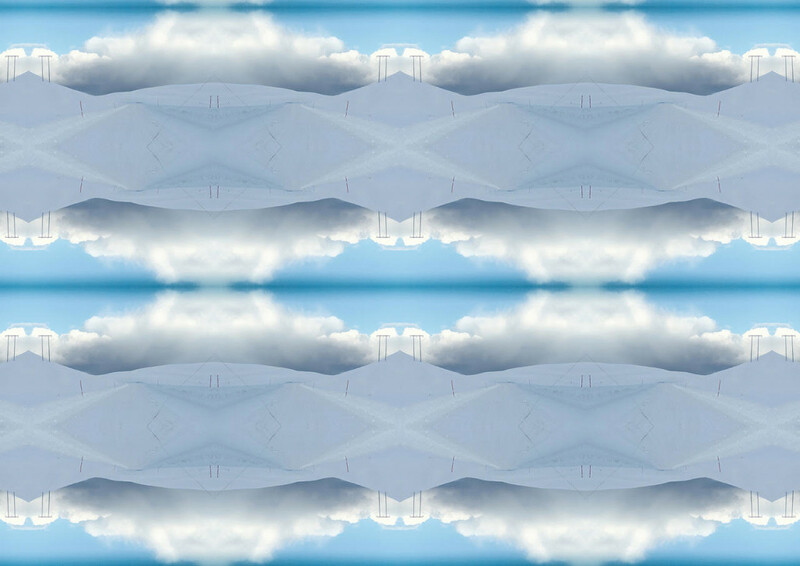 Julia Heurling works on the interface between photography and pattern design. She applies repetitions as a tool for questioning and reflecting the visual surrounding through pictures. Julia was working with motives reflecting the coastal culture and designed a series of patterns called “Kjøllefjord Pattern”. 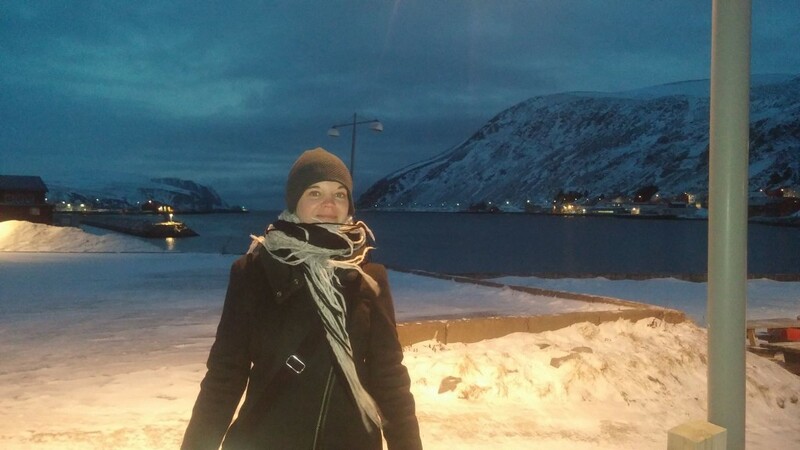 The impressive arctic nature in Kjøllefjord and surrounding gave her the possibility to examine how repetition of a motive amplifies the feeling and experience of our environment. Randi Samsonsen worked with the problems of marine litter which became clearly visible when the snow disappeared from the coast line of Kjøllefjord. A material that struck was plastic as it obviously is no part of the natural environment. 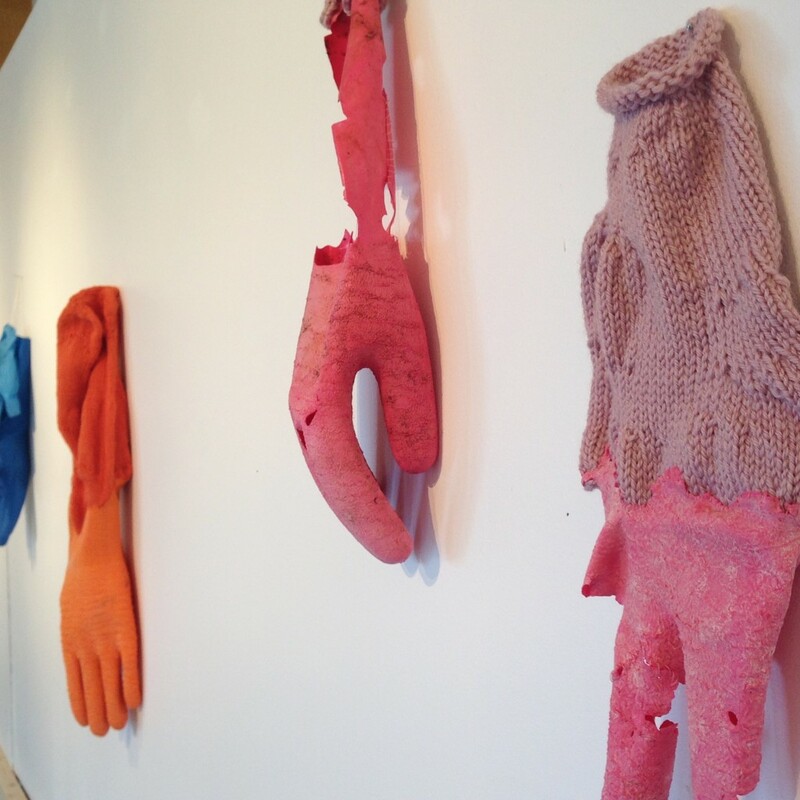 Through a series of plastic-textile-sculptures she gives a new meaning and life to what we usually perceive as waste and questions different ways of handling plastic and plastic waste.